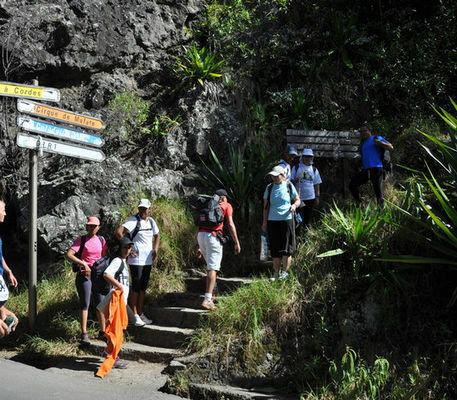 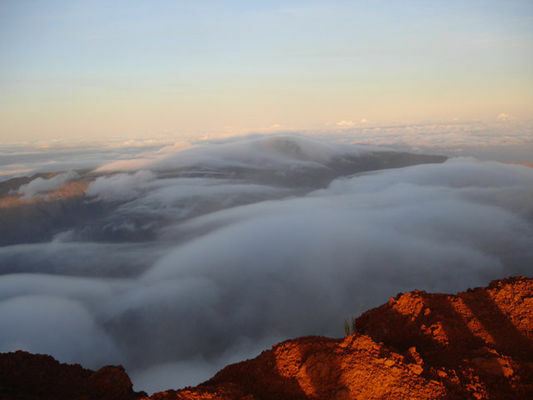 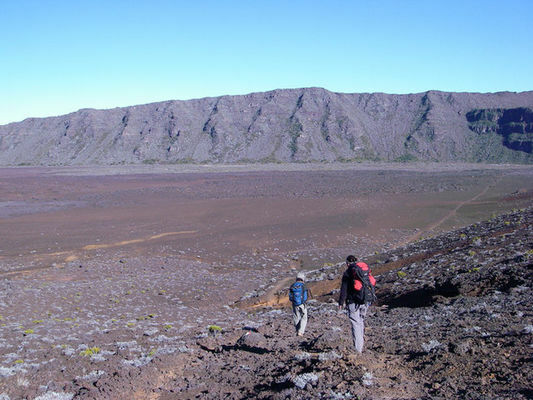 Come and discover Reunion Island and its landscapes, which belong to the Unesco World heritage : the 3 Cirques, Piton des Neiges, the Volcano, the primary forests. 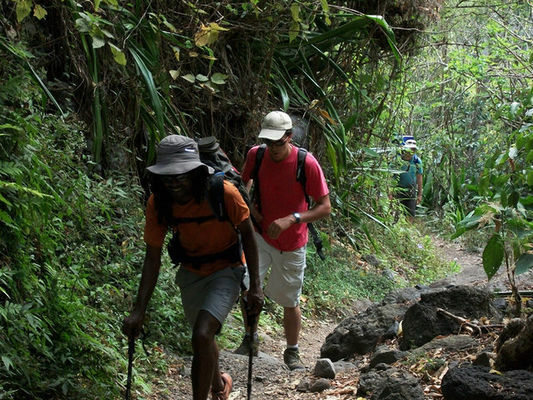 Hikes for all levels of ability, full day hikes, treks, bivouacking, nights in gîtes. The outings are supervised by a state-qualified mountain guide. 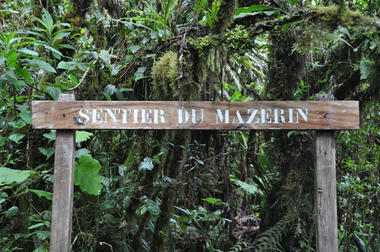 Environment / Access : For meeting points, please contact Patrice.